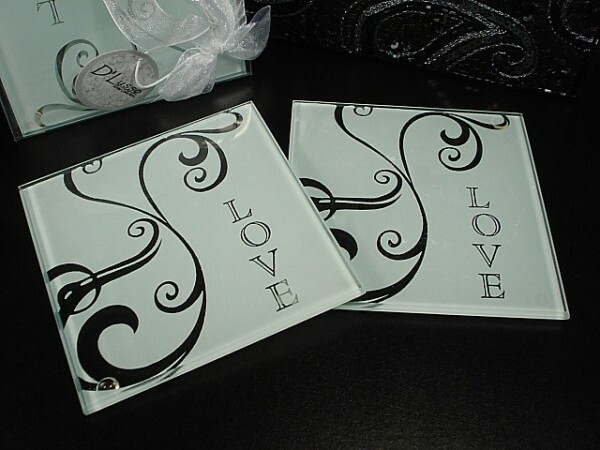 Elegant Wedding Favors add elegance to your reception. 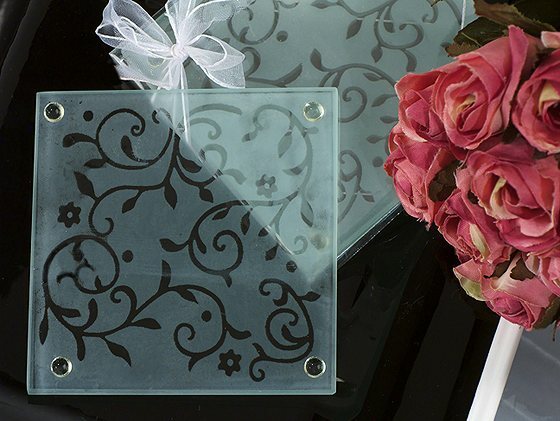 Browse our wide selection of Elegant Wedding Favors from choice crystal to delicate flowers. 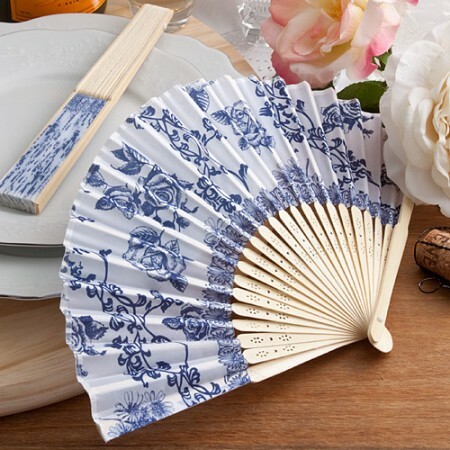 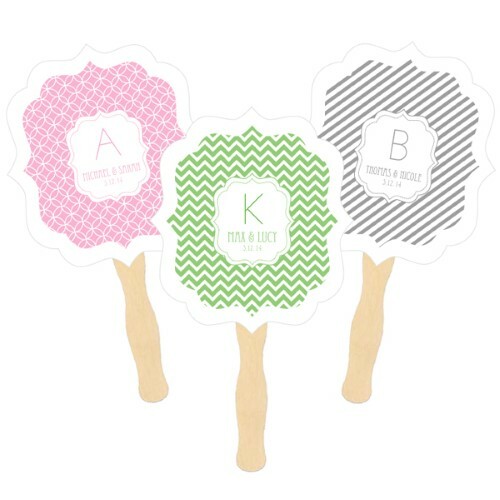 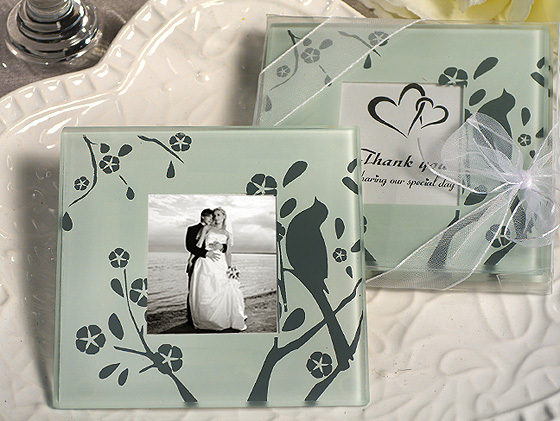 Show your guests appreciation with Elegant Wedding Favors.